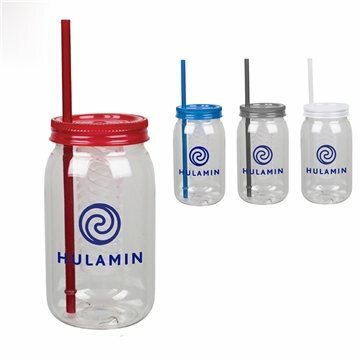 Straw and lid come in matching colors. Plastic construction makes for light-weight lifting when filled with your drink. Gold Rush Service not available on multi-color.